Welcome to Benjamin G Brown! The educational philosophy of the Brown School is to ensure that each of its 288 K-6 students continuously improves academically while developing a life-long appreciation for learning. The Brown School community believes that it is educating the future citizens of the world and therefore strives to provide all students with the tools to become productive and positive members of society. 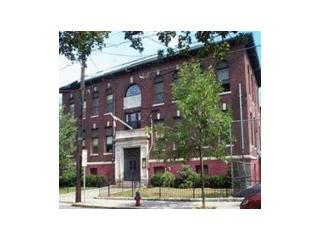 Learn more about how we do this in the smallest and oldest elementary school in Somerville.